Wild Arms 3 Part 3 is on the way! 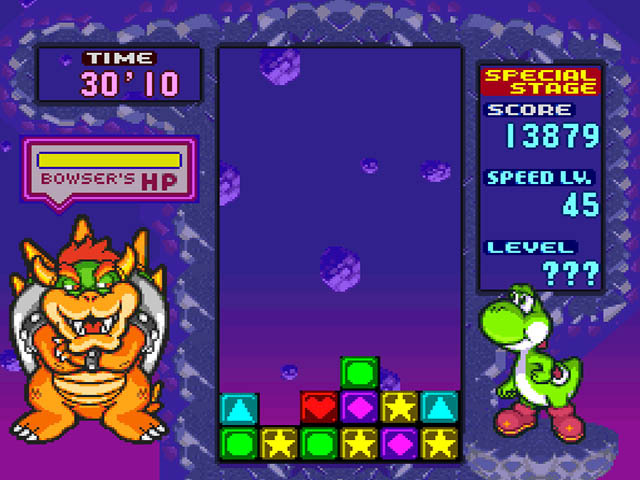 In the meantime, check out my impromptu playthrough of Tetris Attack. This game meant a lot to me as a kid, and got me interested in a way no other puzzle game managed to back then. Part One has me messing around with various game modes and talking about the correlation between this game and Dragonball Z that I experienced as a teenager. 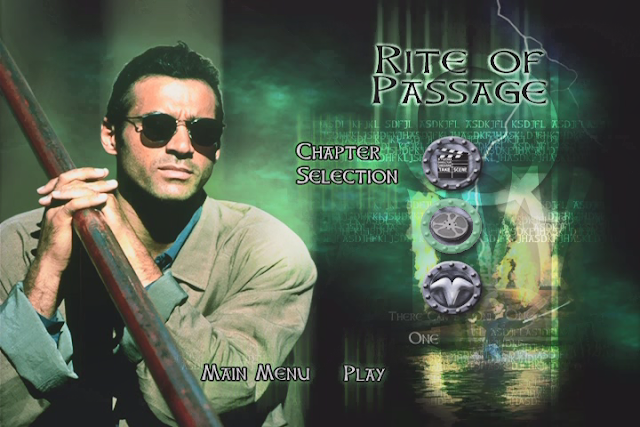 Part Two has me taking on Versus Mode, which is essentially the campaign mode. Part Three has me fighting Kamek on Normal mode. You can't fight him on Easy, so I did something I never managed as a kid and reached him on Normal mode. What followed was an epic battle for the ages.